"Some writers make books; other writers make themselves, shedding books like skin. Kyle Coma-Thompson is of this latter persuasion, which means he doesn't need, or want, my praise, my condolences, my $16.95, my heart. In smaller countries, in earlier times, he was Aleksey Remizov, Virgilio Piñera, Clarice Lispector, Danilo Kiš." 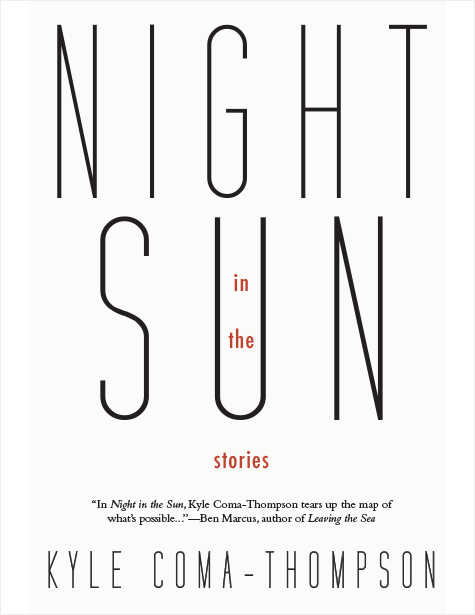 "Kyle Coma-Thompson belongs to a generation of young writers who are exploding the boundaries of the American short story, bringing in the terseness of Kafka, the dizzying intertextual flights of Borges, and the wild darkness of Danilo Kiš. His work would have been almost unrecognizable to us twenty years ago, and that's why he deserves our attention today. Read The Lucky Body and taste the future." 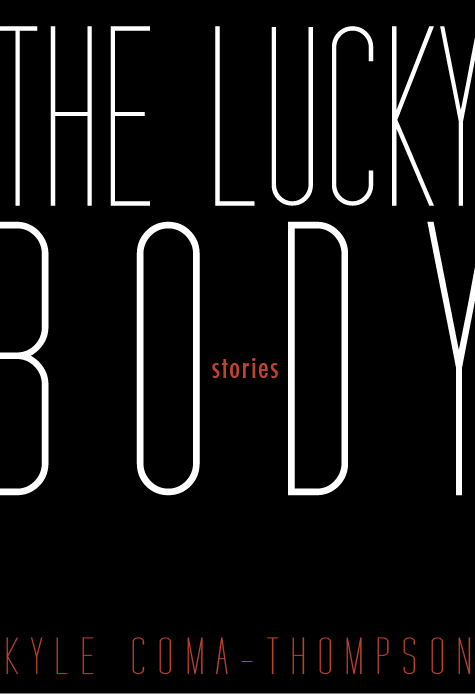 "Coma-Thompson knows as many ways to mess with the contingencies of the human body as Chuck Palahniuk, David Blaine or the Marquis de Sade, and does so consistently, horrifically, beautifully, throughout this remarkable debut." "The stories in Kyle Coma-Thompson's stellar debut collection are like starlight from a faraway constellation. They're distant and violent and strange, but they shine a brilliant light on the dark half of our lives. THE LUCKY BODY is that rare first book that bears little resemblance to anything that's come before it. I thank the stars it found me." "He’s received comparisons to Bruno Schulz, Calvino, and Borges, and though Coma-Thompson shows clear stylistic similarities, he often avoids those writers’ more fabulist tendencies, so that his stories feel irreducible and unclassifiable, containing the spark of those modes without the requisite elements, fabulist in a negative sense, sort of like how negative two still resembles a two. These stories are confounding, impressive, offensive, violent, and moving." "These stories drift through the night-shade like melancholic whispers, their darkness on par with Goya’s Black Paintings, their elegiac madness and dreamlike terror." "…a daring, beguiling body of work unlike any other..."